As a self-proclaimed science geek, I love skimming the latest research papers for interesting findings. While a lot of research topics can be purely academic, there’s quite a bit of interesting research that’s actually applicable to your everyday life. I looked through a ton of canine research articles published within the past year and summarized the coolest studies I found that could inform the way you feed, talk to, and treat your dog today. Here’s a quick breakdown followed by a more thorough explanation of each study along with their sources. There’s a lot of different ways to feed your dog today whether it’s dry dog food, canned dog food, freeze-dried, fresh home delivery, and more. 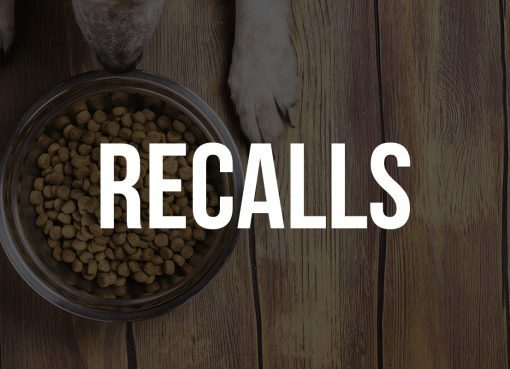 There has been some recent research out there suggesting that canned dog foods should be avoided due to health concerns. Canned dog foods have much higher fat contents than dry dog food, typically around 45% whereas dry dog foods are typically around 15-20%. Researcher Anton Beynen believes that free-access to high fat foods such as canned dog foods is contributing to pet obesity in the US. In his research, he finds that dogs gain weight much faster as they eat larger portions when offered high-fat foods versus low-fat foods. 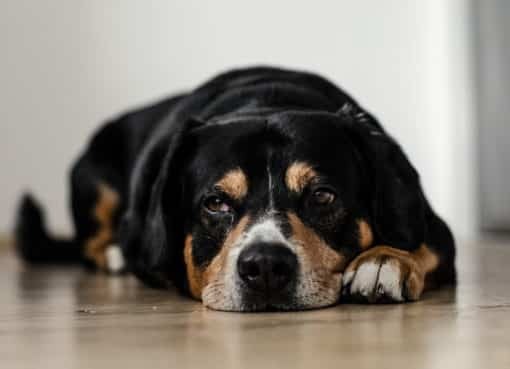 Also concerning is his findings that high-fat diets were “found to induce inflammation of the pancreas, high blood pressure and abnormal heart function”, which coupled with obesity could mean serious health conditions for your dog. BPA is an industrial chemical used to make various plastics and coatings since the 1960’s. Research has shown that it’s possible for BPA to seep into food and drink products from plastics and coatings, and BPA has negative health effects on the human body. The dangers can include reproductive issues, heart disease, and a large list of negative effects on developing fetuses. While the effects of BPA aren’t as well studied in dogs, we can assume the endocrine disrupting properties will also have negative effects. Recent research published in Science of The Total Environment found that feeding dogs a diet of canned dog food for two weeks increased BPA levels in the dogs. What’s even worse, is that one of the canned dog foods used in the study claimed to use BPA-free packaging! The study also found a change in the gut bacteria of dogs during the course of this diet. For the above two reasons alone, I would try to avoid feeding canned dog food as the main dietary source to your dogs. In a rapidly advancing field, a major study was published on the topic of genetic disease variants in the canine genome. Using a sample of over 100,000 dogs and 330 breeds, the researchers were able to determine how prevalent certain genetic diseases are in different breeds of dogs. The research also confirmed what most people believe to be true – mixed-breed dogs are more likely to carry recessive copies of the gene whereas purebreds were more commonly genetically affected. 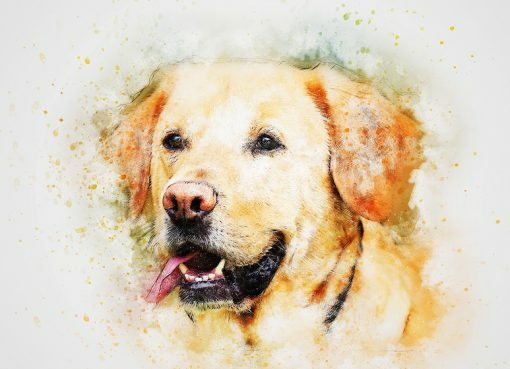 This research can help breeders breed healthier dogs in the future by testing for certain genetic conditions before breeding, and you can also use this research to check out your own dog’s breed at My Breed Data. This is a public-facing site where you can browse what genetic diseases the researchers found associated with a certain breed and just how prevalent the disease is. All of my life, I viewed the decision of neutering/spaying a dog to be a no-brainer. It turns out that for male dogs, the decision to do so has different effects than what we’ve been led to believe. Before I get too deep into the details though, I should say that based on what I have read it’s still much preferable to have your dog neutered than to create more stray or shelter dogs. Some form of reproduction control is essential, it’s just a matter of what that will be in the future. Is an non-neutered dog more aggressive? I was told all my life that one reason neutering a dog is important is that an non-neutered dog (also known as an “intact” dog) is much more aggressive by nature due to the hormones they’ll have in their system compared to a neutered dog. It turns out, research has not backed this claim up. A study published in Frontiers in Veterinary Science analyzed over 13,000 questionnaire responses from owners of male dogs to determine if any of the following groups would have higher tendencies towards aggression – non-neutered dogs, dogs neutered at an age of 6 months or less, dogs neutered between 7-12 months, dogs neutered between 11-18 months, and dogs neutered >18 months of age. Their findings? Intact dogs were not more aggressive towards humans or other dogs compared to the other groups. The only group that showed signs of higher aggression were dogs neutered between 7-12 months, which were 26% more likely to be aggressive towards strangers. This is just one study, but the sample size is significant. Though a questionnaire doesn’t provide perfect data, it’s hard to argue against the results. Does neutering prevent other unwanted behaviors? You may have heard other claims of behavioral problems with neutered vs non-neutered dogs other than aggression. A study just recently published set out to determine what behavioral changes are seen after a dog is neutered based on what age they were neutered at. 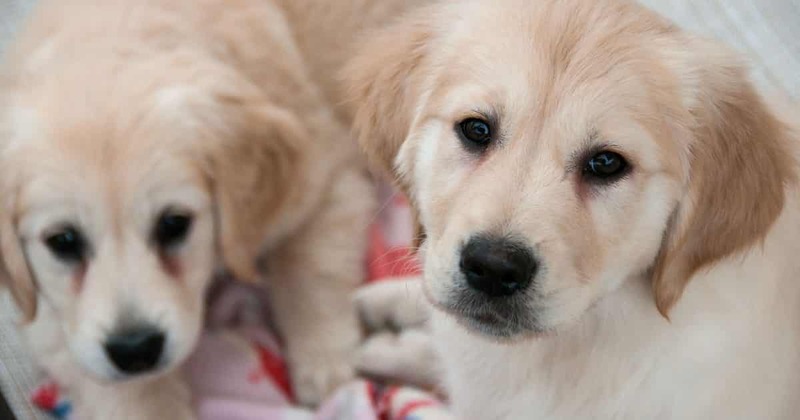 The study looked at questionnaire results of more than 6,000 dogs that were all neutered before the age of 10 for reasons other than “behavior management”. The researchers looked at what percentage of their life the dog was non-neutered and what the dog’s current behaviors were. This allowed the researchers to see how behaviors of dogs changed based on when they were neutered and how long they had hormones that gonads produce in their system. The study’s findings were extremely interesting. Only 2 favorable behaviors were significantly correlated with dogs that been neutered for longer – indoor urine marking and howling when left alone. However, the dogs that were neutered longer had 23 unfavorable behaviors mostly dealing with fear and aggression. These unfavorable behaviors include fear when exposed to new situations (a car ride, etc), unfamiliar objects around a sidewalk, loud noises, having nails clipped by a family member, and when examined by a vet. These dogs were also more fearful of unfamiliar dogs and children. For aggression, the dogs that were neutered longer were more likely to be aggressive in situations such as being approached by an unfamiliar female dog while on a leash, when strangers move past your home (mailmen, bikers, pedestrians, etc), and towards unfamiliar visitors in your home. Why Does Neutering Have Negative Behavioral Effects? While we can’t say for sure, the above study has a theory that makes sense to me. They say that dogs that go through puberty intact are more bold and confident, and thus less fearful and more sociable to other humans and dogs. More research is needed before any drastic changes are made, but you may want to consult with your vet on all the options with your young pups. You know the phenomenon of how dog-people just have to talk to dogs in a sort of baby-talk way, exaggerating excitement and happiness using strange pitches? There’s also certain universal phrases like “who’s a good boy?!”. Scientists call that “dog directed speech”. A study published in Animal Cognition set out to determine if dogs prefer DDS and if so, what about it they like. Using recordings and two humans, researchers played recordings of DDS appearing to come from one human and regular speech appearing to come from another. What they found was dogs preferred to look at the human using DDS when kept on a leash, and they spent more time closer to the DDS-using human when let off the leash. So dogs really do prefer it when you use “doggy talk” with them! The study also tried to isolate if it was the tone of the speech that the dogs preferred or the dog-specific content and phrases, but neither seemed to be more important than the other to dogs. It’s the combination that really makes them tick. Do dogs really pick up on non-verbal cues from humans? Do they distinguish emotions differently? A recent study in Scientific Reports seems to indicate they do. The study found that dogs process negative emotional cues such an anger (a growl) and sadness (sobbing) with the right side of their brain, whereas positive emotions like happiness (laughter) were processed with the left side of the brain. While this in itself isn’t too telling of any specific insight into how dogs read our emotions, it’s very interesting that dogs have evolved to use different sides of their brain to analyze and interpret human emotions, especially non-verbal ones. This would also indicate that your dog is keen enough to tell the difference between your emotional states!